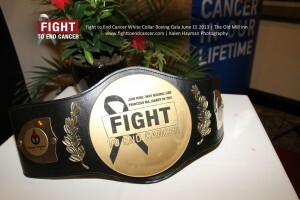 On Saturday May 31st, 2013, Kingsway Boxing Club will join with The Princess Margaret Cancer Foundation in the 3rd annual Fight To End Cancer. The theme for this event is “It’s everyone’s fight” as each of us, to various extents, have been affected by cancer. The Gala will host an elegant dinner, live entertainment, and most importantly will feature a number of “White Collar” Olympic style boxing bouts. 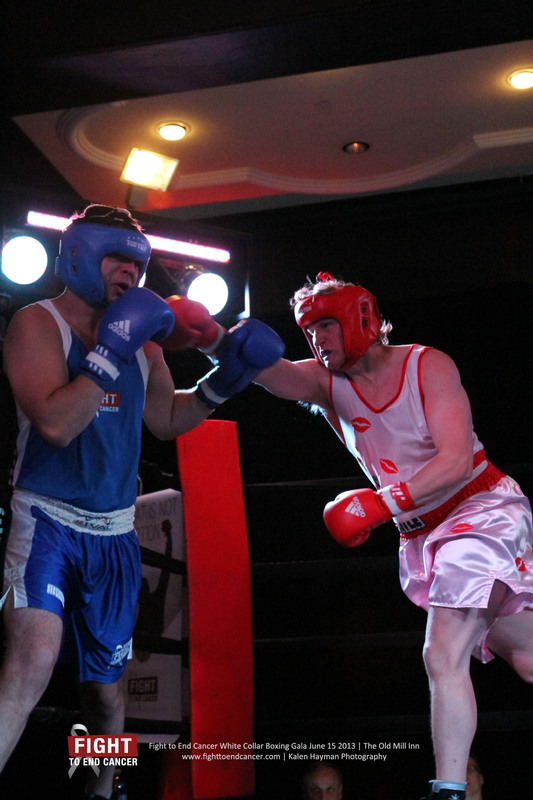 White Collar boxing is a form of boxing where men and women in white-collar professions, with little or no previous experience of boxing, train to fight at to raise awareness to issues near their hearts. This is your chance to be a part of an activity only a few can claim they have done! This is a unique chance to demonstrate the strength of your character and at the same time give back to the community that you built your success around. The Kingsway Boxing Club will facilitate training for the event (www.kingswayboxingclub.com). We welcome and encourage all who are interested in participating to book a complementary lesson, attend a Fight To End Cancer Information Session and/or visit the club. Once you register for the Fight To End Cancer in 2014, Kingsway Boxing Club will give you unlimited and complementary access to their facilities and amateur competitive training program leading to the show. Still uncertain? Explore our website, and read past blogs, news articles, watch videos and find out if you have what it takes. Also take a look at the links listed below to help get a better idea of what the event is all about. In order to ensure our participants get sufficient training we are looking to secure our “White Collar” fighters as soon as possible. Please contact us at info@fighttoendcancer.com if you would like to Fight To End Cancer.